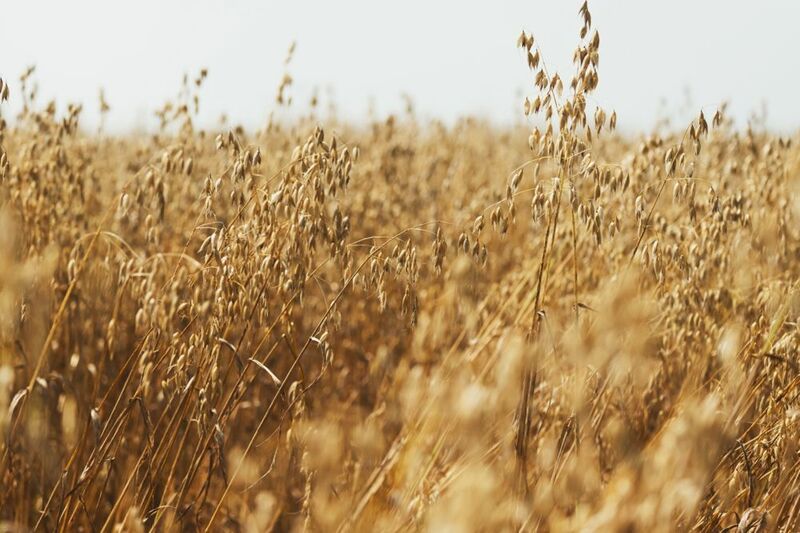 CNS Canada — Even after a dry growing season the organic crop in Western Canada is looking good, according to buyers from across the Prairies. “I think we’re all hesitant and until it’s in the bin we don’t really know what we’re going to have. (But) I think for the most part it’s looking good,” said Jeff Page, with Rein Agri Food Group at Melfort, Sask. Page has heard from producers that they have been getting three or four bushels per acre more from their crops than they expected. In southeastern Saskatchewan crops are also looking good. Jason Charles, director of organic marketing for North America with Pipeline Foods, has a 12,000-acre farm in the province’s southeast corner. Harvest is chugging along on his farm and he expects to be done combining by the end of August. “By this Friday (Aug. 31), most organic farmers will be done (in my area). But harvest is probably, on the Prairies, going to be minimum 35, 40 per cent done by this Friday. So it’s going to be an early fall,” he said. Charles hasn’t heard of any ergot or other diseases being found in cereal crops in Western Canada. Conventional crops, however, have been battling these diseases this year. Quality is variable across the Prairies; in western Manitoba and into eastern Saskatchewan, production looks good. In the southwest corner of Saskatchewan and southern Alberta, conditions were warmer and drier throughout the summer, leading to a lot more variability within crops, Charles said. In southwestern Saskatchewan, Jason Breault of RW Organics at Mossbank isn’t expecting yields to be any better than last year. “We had a really wet spring, so there was something to start the crop. And then being two dry years in the row, you know we did get more rain this year, (but) I don’t think yields are going to be any better in our local area,” he said. In southern Ontario it’s a slightly different story. Rains throughout August have held back harvest progress, but according to Andrew St. Jean, with Beechwood Agri-Services at Parkhill, quality is still looking good. “The wheat harvest was good. Corn and beans look good. We’ve got lots of moisture to finish the beans and corn off. So overall the crop look pretty good,” he said. The wheat harvest is behind due to the wet weather. Harvest had been ongoing at the end of July but then wet weather hit, forcing some wheat to be left out sitting in fields.